Family camper, camper parent and board member Sandra Fischer has changed careers from attorney to pastor. She graduated from the Yale Divinity School has been ordained as a minister of the United Church of Christ. She has begun work as Associate Minister of Membership and Adult Spiritual Life at South Congregational Church, UCC, Granby, CT.
Alumna and board member Susan Buckwalter graduated from Cornell University’s Johnson School of Business, has moved to Manhattan and currently works at Unilever in brand management. Dana Levy Dolyak teaches high school math at Staples High School in Westport, CT. Alumnus Timothy Cha graduated from the Kelley School of Business at Indiana University, he now works with General Electric in human resources. Alumna and board member Kelly O’Grady married Nick Ross! Kelly is a pharmacist and resides in Stafford Springs, CT.
Alumna and board member Marla Strickland Lutter accepted a new position at the Trustees of Reservations where she helps celebrate and protect the “places that matter” in Massachusetts as their Director of Advancement Services. Kathleen Bailer Adams completed her first year as the principal of an elementary school in Gill, MA. Philip J. Dwyer is serving on the Fairfield, Connecticut Board of Education following his retirement from the Central Connecticut Coast YMCA. Amy Baddeley is pursuing a PhD in Statistics! Floyd Corbin writes, “After leaving camp, I got a rip saw and subsequently a buzz saw. This was followed by several years spent as a lumberjack in the remote Alaskan tundra. (Not True)” The truth is, Floyd is living in Salt Lake and expects to complete his MBA this year. 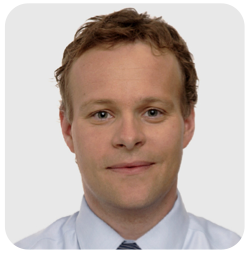 Andy Bartram, MD, is a surgeon currently training to be a maxillo-facial surgeon. Andy recently returned from a humanitarian outreach mission to the Ladakh region of India. Lindsey Hulet is a foreman and electrician working for Mercury Solar Systems in the tri-state area. Stephen Gross studies sports management and finance at UMASS. He recently interned with Major League Lacrosse. Megan Kirchner is currently living in Fort Collins, CO working at Colorado State University in the Veterinary Teaching Hospital as a dentistry and oral surgery technician. Aaron (EMT Aaron) Peck still works in EMS and has been a paramedic for almost ten years. He is married to Carolyn Gonzalez and has “3 awesome kids.” Sons, AJ and Matty and daughter, Samantha. Stacey Ponzio DiCairano married her husband this year! Stacey has been working in the NY metro area as a commercial furniture designer for the past five years. Amy McClean lives in Fort Collins, Colorado, with her husband, Tyler. She teach students with severe and multiple disabilities at Rocky Mountain High School (she writes, “job rocks”), and spends as much time as she can outside. Aaron Peskin writes: “… I went to school in Philadelphia at Penn (with a semester in Prague! ), where I fell in love with Philly. After Penn, I worked for two years as a paralegal at a large law firm in DC, then went to law school at UVA, where I met my future wife. I got married shortly after law school, moved back to Philly, and have been a practicing attorney since. I’m currently at Obermayer Rebmann Maxwell & Hippel, LLP, where I specialize in commercial litigation and e-discovery. Also, my wife and I just welcomed our first child in February. Charlotte is already looking forward to becoming a camper at Hi-Rock! Anna Woodward is currently taking some time at home to look after her two daughters. Prior to that she spent time working at the NHS and an educational charity working with disadvantaged young people. Florian Girnuks is studying computer science at TU Dortmund and is also working at the university. Donald Cooley taught history and psychology at Watertown High School from 1977 until 1990 when he went into the family business. He moved to North Carolina in 1996. By now you surely have heard of the quirky, pop- sensation Lady Gaga, but did you know that she was once a camper here at Hi-Rock? By the age of 4, Gaga taught herself how to play the piano and ten years later she was performing solo at a nightclub. She studied at NYU’s Tisch School for the Arts, and was later signed by Akon which led her to release her debut album, The Fame. We know a lot about the Lady Gaga who we see in the media, but what was she like when she was a camper? We asked Hi-Rock alumna, Brooke Beebe, Gaga’s counselor, a few questions about the now pop-star’s time as a camper at Hi-Rock. Back then, from 1999-2001, everyone knew her as a kind, fun Algonquin camper named Stef. Lady Gaga was like many other Algonquin girls. She loved sailing class, arts & crafts, and of course, getting ready for the social. Stefani was “always happy to help” her cabin mates. Other girls were often “borrowing clothes from her, [and] she did their hair and makeup. [Stefani] loved to help people feel their best.” Even then, her sense of style and helping others feel good about themselves was obvious. 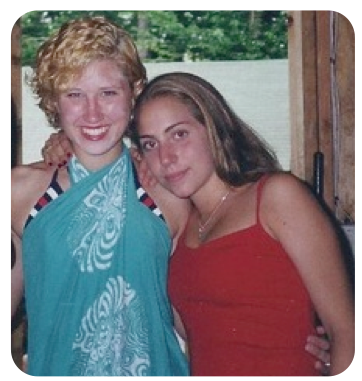 Gaga was dedicated to music at a young age, and began to pursue it more seriously during her teen years. Although everyone knew her as a camper who loved to sing, no one knew how hard she had already been working on her musical career. Stef was “always singing,” Brooke recounts. After lights out in the cabin, Brooke, and her co-counselor Regina, had to tell Stef to “stop singing, we are going to get in trouble.” Her response? “One day I will be famous” and she continued to sing from her bunk. We are very proud of her success as a musician. She is an inspiration to other Hi-Rockers to follow their dreams. 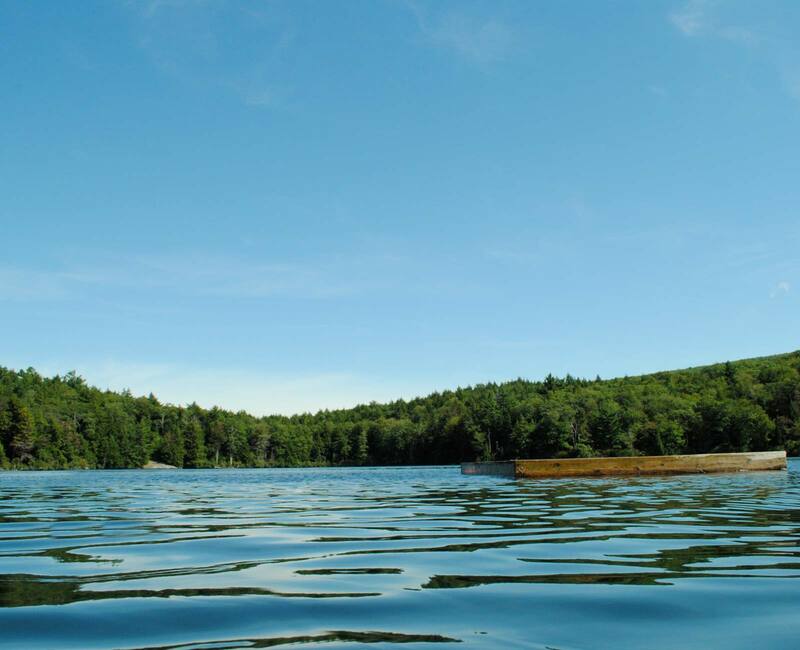 Many Hi-Rock campers spent this summer dreaming about being in the Olympics someday. Alumnus Tim Morehouse has realized that dream three times as part of the US Olympic fencing team. He is an Olympic silver medalist in fencing (’08 Beijing Games), two-time individual U.S. National Champion (’10 and ’11), 7-time world cup medalist and was #1-ranked U.S. men’s saber fencer from 2008- 2011. 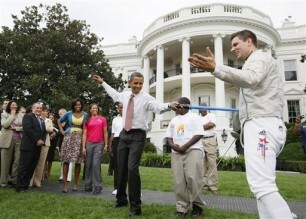 He also counts teaching President Obama how to fence in 2009 as one of his memorable fencing moments and returned to the White House this past September with the US Olympic and Paralympic Teams to visit the President and enjoy a hug from First Lady Michele Obama. Tim has been busy since he last worked at Hi-Rock. In addition to the fencing achievements described above, Tim has a long list of accomplishments. He spent seven years working for Teach for America – three as a seventh grade teacher and four as a teacher trainer. 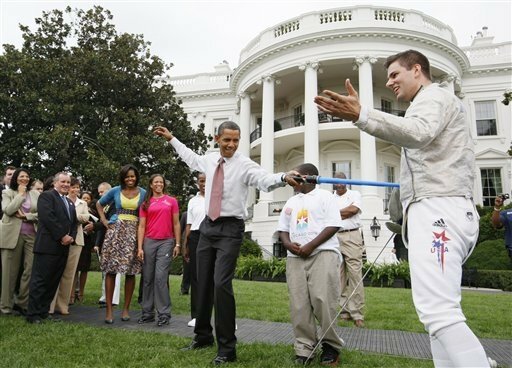 In 2011, he founded the Fencing-in-the-Schools foundation – a non-profit program dedicated to bringing the sport of fencing to under-served communities throughout the country. He is also the founder and producer of the Fencing Masters Tournament, the largest spectator fencing competition in the U.S. and the only non-Olympic televised tournament in the United States. In April 2012, his auto-biography, American Fencer: Modern Lessons from an Ancient Sport, was published. To read more about Tim, visit timmorehouse.com. Hi-Rock alumnus, 1981-86, Chris Licht has been in the news recently for accepting the position of Vice President of programming at CBS News. Chris is also known as the co-creator and original executive producer of MSNBC’s successful “Morning Joe.” Just before his move to CBS, Chris had a harrowing experience that drastically changed his point of view. Last spring, Chris suffered from a brain aneurysm that nearly took his life. This experience motivated him to write the book, What I Learned When I Almost Died. The book recounts how his outlook on life, and what matters most, changed after it was almost cut short. 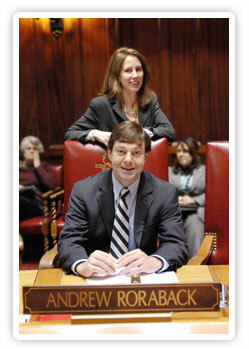 Connecticut State Senators John Kissel, Anthony Musto and Andrew Roraback are all Hi-Rock alumni. All three are also practicing attorneys in addition to their work as public servants. John is a Republican currently serving his tenth term and seeking an eleventh representing the towns of East Granby, Enfield, Somers, Suffield, Windsor Locks and portions of Granby and Windsor. He is the Senate’s Ranking Member on the Committees on Judiciary and Program Review & Investigations and serves on the General Law and Legislative Management Committees. Anthony is a Democrat serving his second term representing the towns of Bridgeport, Trumbull and Monroe and is seeking a third term. 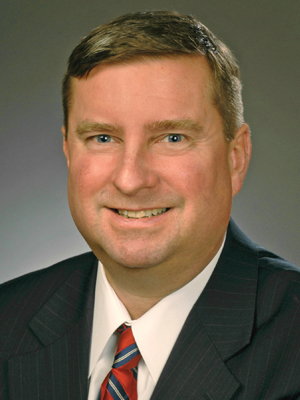 He is the Majority Whip, served as chairperson of the Select Committee on Children for two years, and currently serves as chairperson of the Human Services committee. 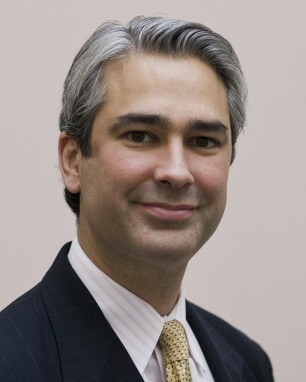 Andrew is a Republican who has served in both the State House of Representatives and more recently the State Senate where he is the Ranking Member of the Legislature’s Finance, Revenue and Bonding Committee. He is currently running for election to represent Connecticut in the United States Congress. We were able to ask John and Anthony about their experiences at Hi-Rock and found that the things that had a lasting impact on them thirty years ago continue to play powerful roles in the experience campers have at Hi-Rock today. John speaks passionately about the six summers, beginning in 1978, when he worked at Hi-Rock in roles including Abnaki counselor, the first ever unit director of the Woodlands Unit (when it housed the youngest boys on camp), unit director in the Mohawk Unit and Program Director. Please let us know at executive@camphirock.org and we’ll be sure to post it on the website!